I decided to try something different in this blog post. I just finished up my first round of field testing with a iPhone 6 Plus. 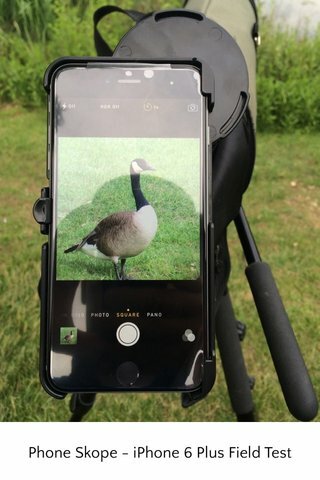 I used it in a variety of situations and lighting conditions and on two different spotting scopes via a Phone Skope smartphone digiscoping adapter – Celestron Regal M2 80ED and a Vortex Razor HD 20-60×85. Check out the story I put together using the Steller app for iOS below!